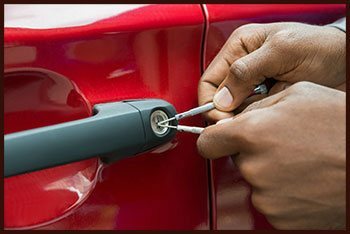 If you are facing car lock and key issues in Cincinnati, OH, don’t wait any longer! 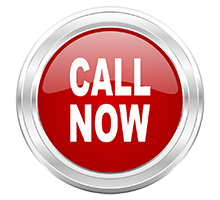 Just give us a call at 513-726-2007. We are the most trusted automotive locksmiths in and around Cincinnati.